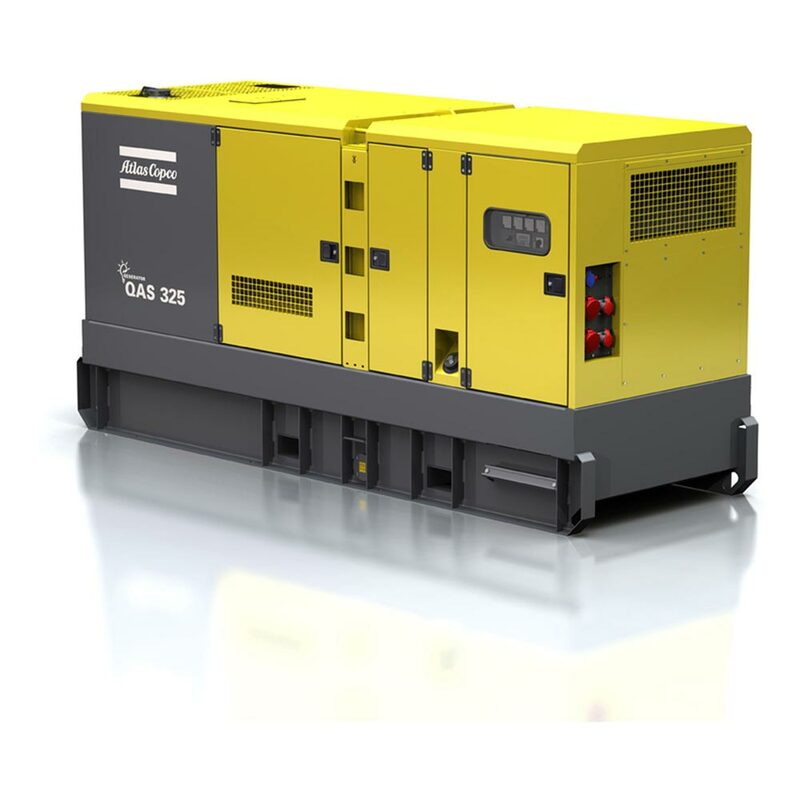 The refrigerated air dryers of Zeevenhooven Air make sure that the diesel and electrical compressors are used properly. 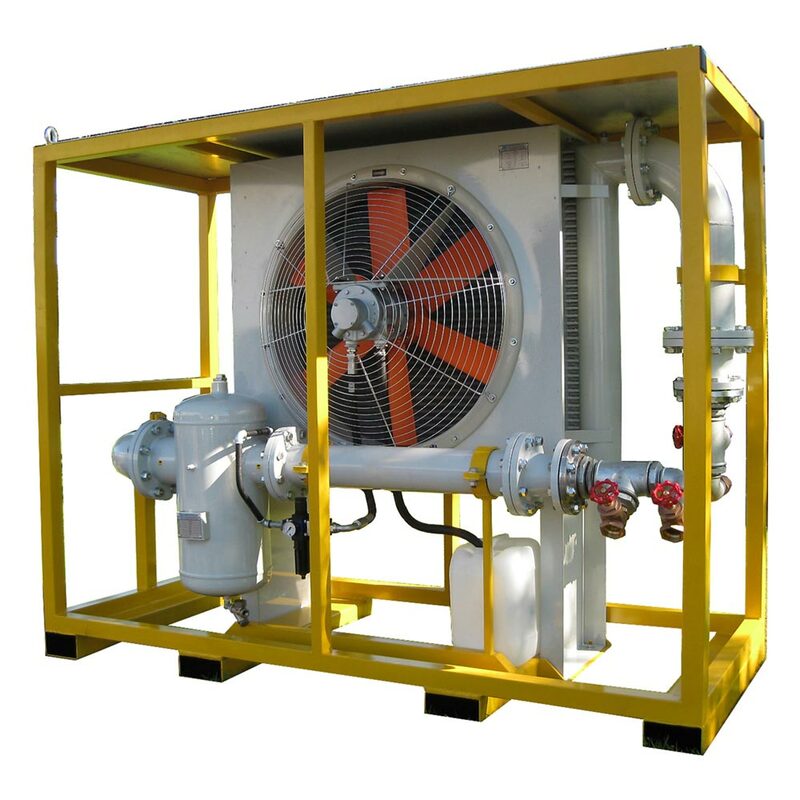 These are available in different capacities, working pressure and power to make sure that you can always rent the right refrigerated air dryer for your project. Please contact us if you want to discuss the application of the cooling dryers.